What's the first thing your do when you sit down with a shiny new issue of the HS Codex? If you're anything like me you crack that bad boy open and immediately start thumbing through pages to check out all the beautiful layouts by Atmospro, and the extraordinaire art work by the resident artists. One of the finest and hardest working, of those artists, is our own Hex_Enduction_Hour! 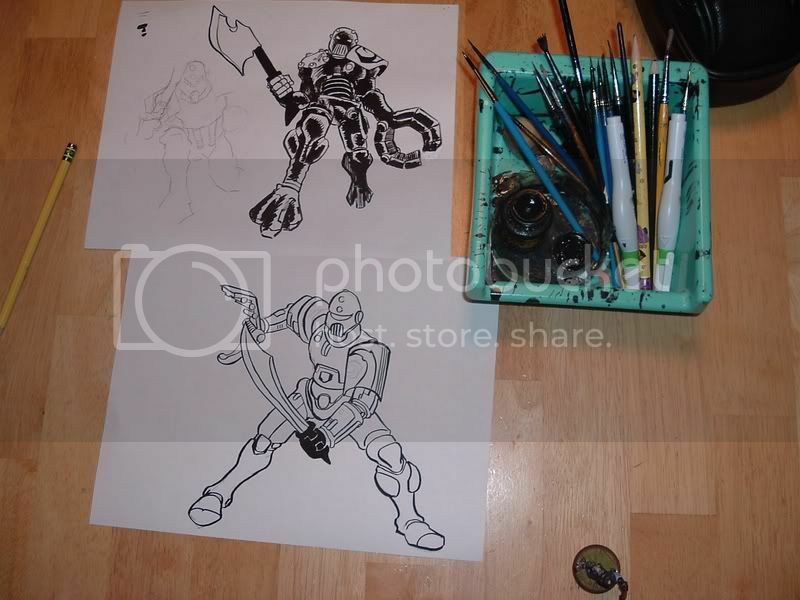 What you may not know is that Hex maintains a thread here in the forums section of heroscapers, wherein he posts his works in progress and other fun artsy stuff he's put his hands to. Here we see his uber-cool gladiatrons, as featured in HS Codex Issue 4, in various stages of development . 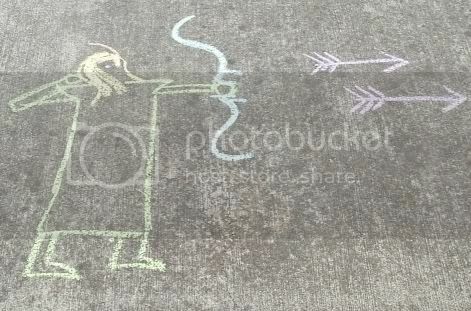 More recently he's done some hyroglyphic-esque sidewalk chalk drawings for us. Can you read the ancient depictions of warriors with exceptional abilities? What are you waiting for?! Shouldn't you already be over in Hex's thread checking out all of his great artwork?! the drawings look better then the chalk drawings. I saw some amazing drawings spread out in the thread but is kinda a pain to search through the 50 pages looking for pics, even when I'm rewarded for doing so. @yamissflash I could not say why the thread starts that way, though you could send a PM to HEH. He's been on recently. As for the pictures though, by far the easiest option is simply to go to the gallery and do an advanced search for all uploads by Hex-Enduction_Hour. No way to tell if you're getting them all, but I got some pretty good results. 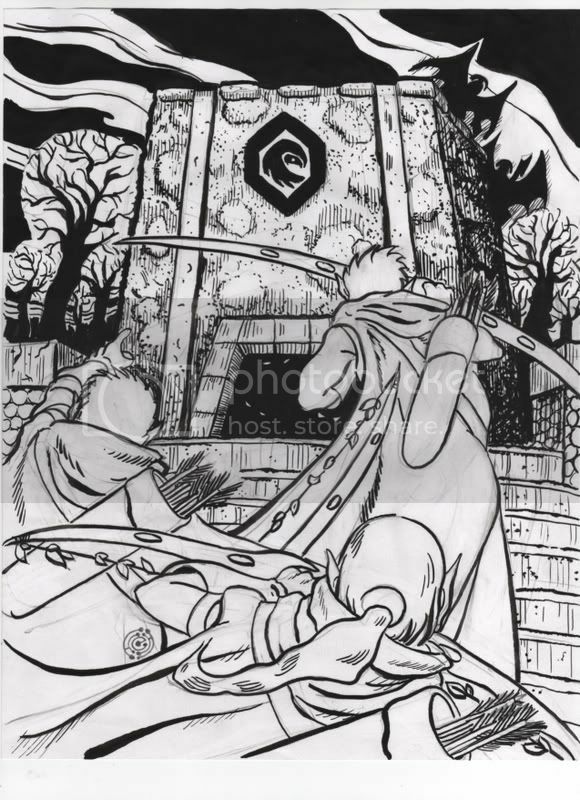 Also, keep an eye on the Codex articles, as we plan on featuring HEH's newest unreleased artwork in articles when we can.